New listing! 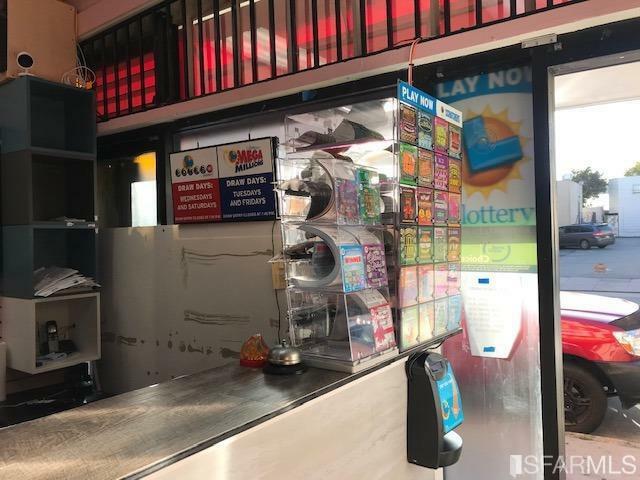 Retail, lottery and money transfer shop for sale on San Bruno Ave in San Francisco. Locate in Portola district of SF. 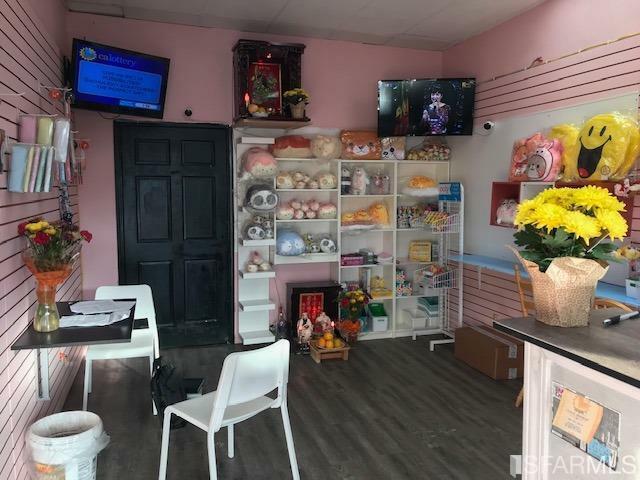 Just opened recently, but owner needs to relocate. Daily sales are averaging $500. Lease is $2200. Can convert into Vietnamese sandwich or light snack shop. The plans is approved by the city to sandwich shop. Portola is one of San Francisco's hidden neighborhoods. It's situated between Excelsior/McLaren Park and Bayview. Relatively few San Franciscans know about it, let alone visit it. There are cool variety of eateries, markets and bakeries.